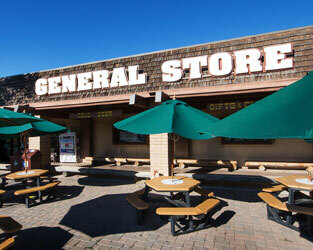 Planning a three-day trip to the Grand Canyon? Use our itinerary planner to ensure you see and do everything you would like to during your trip. 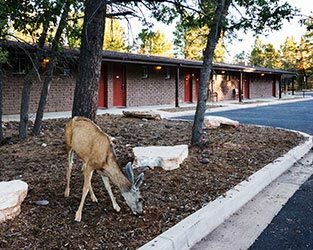 A three-day trip to the Grand Canyon really gives you an appreciation for the nuances of the Grand Canyon’s natural beauty, geology and history. 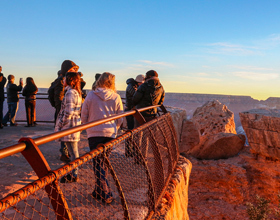 See the canyon from above and below, go on a ranger-led tour, take an extended hike, explore the rich Native American culture in the Desert View area and more. Any way you look at it, the Grand Canyon is a thing of beauty. So take a helicopter or airplane tour your first day. On your second day, put your feet back on the ground with a hike on the Rim Trail*. 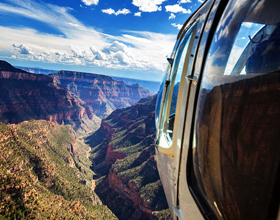 On your day of departure, head north and take a rafting trip and marvel at the canyon walls. 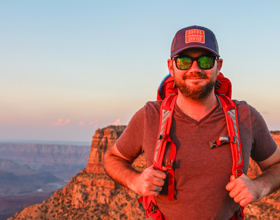 On your first day, hike on the Rim Trail* to get a sense of how the altitude affects you. Then, on your second day, try a more challenging hike like Bright Angel Trail* or South Kaibab Trail*. If you’re up for it, try an even more challenging route on your third day, like Hermit Trail* or Grandview Trail*. Keep in mind that Hermit Trail and Grandview Trail are only for experienced hikers. Be sure to read up on hiking tips and ways to "hike smart" before you begin your hike. 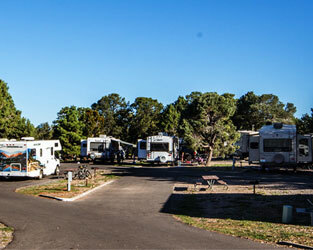 Start your trip off with a bike tour of the canyon rim. Bicycles are available for rent, or you may bring your own bike for use on the Greenway Trail and other designated bike paths. On your second day, hike down Bright Angel Trail*. 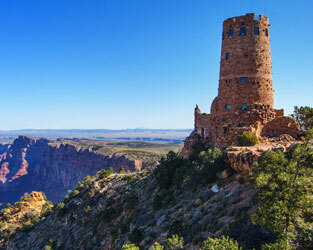 On your third day, try South Kaibab Trail*. Be sure to read up on hiking tips and ways to "hike smart" before you begin your hike. 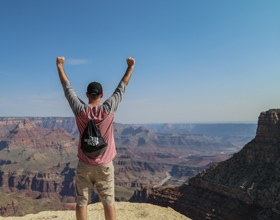 Start your trip off on a high note at Mather Point and other iconic Grand Canyon Views by taking the shuttle bus and walking sections of the Rim Trail*. 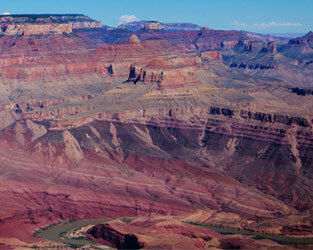 Then, on your second day, hike into the Canyon below on either Bright Angel Trail* or South Kaibab Trail*. And on your third day, drive out to the Desert View area, where you can buy Native American arts and crafts, see a historic watchtower and more. Best of all, there are a lot of beautiful places to stop and admire the view along the way. Be sure to read up on hiking tips and ways to "hike smart" before you begin your hike.